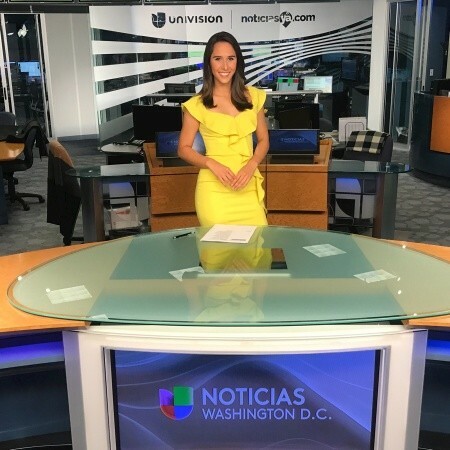 Emiliana Molina of Medellin, Colombia is the winnerof the Deborah Orin Scholarship, named for the late White House correspondent and Washington bureau chief for the New York Post. Each winner will receive $5,000. Emiliana arrived in the United States under a grant of political asylum and now is pursuing a master’s degree at Northwestern. 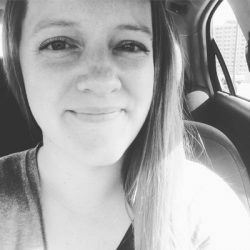 She has covered the Iowa caucuses and spoken with presidential candidates. Emiliana has interned for NBCUniversal/Telemundo 15 and worked at iHeart Media. She hopes to become a political reporter.